Africa’s richest man has recounted withdrawing $10m (€8.88m) just to look at it and prove to himself he was rich. 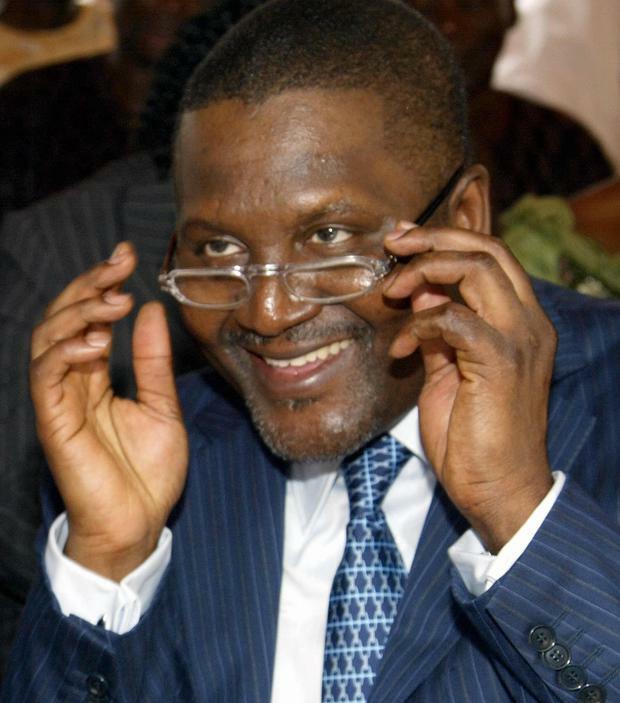 Aliko Dangote, who owns the Dangote Group, told the story at a forum in Abidjan, Cote d’Ivoire, on Saturday. “When you first start a business your target is to make your first million,” the Nigerian businessman said. “But after a year or so, I realised that I had much more than $12-13bn, and I said okay, fine, all these numbers are just written numbers. “I took it back to the bank the next day,” Mr Dangote added. The Nigerian reached the rank of 23rd richest person in the world in 2014, according to Forbes magazine. The magazine also named him as the Forbes Africa Person of the Year in the same year. He had an estimated net worth of $10.6bn as of March 2019. Why doesn’t Dublin have a proper food market?